Our brokers have extensive industry experience and yachting backgrounds and bring their expertise in all areas of yachting – from new build to operations to resale – to each transaction. 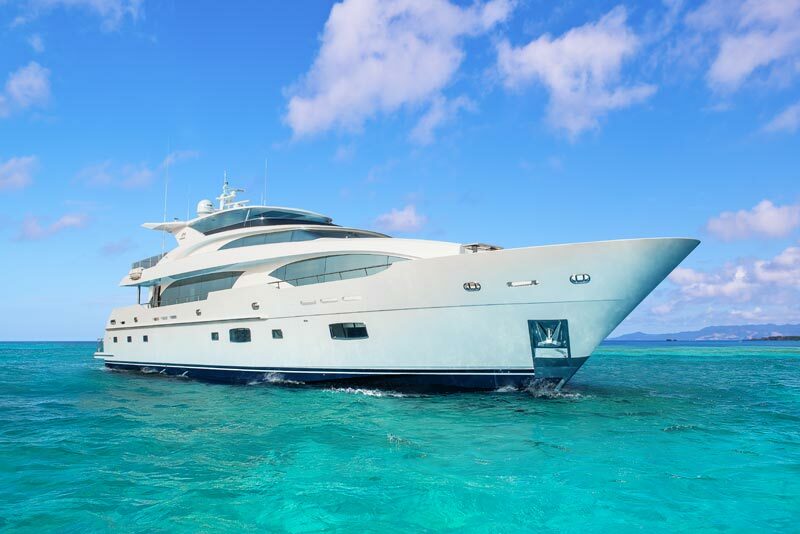 Welcome to Yacht Connexion, a yacht brokerage company dedicated to providing an enhanced buying and selling experience. We offer our clients a curated collection of brokerage yachts that have been carefully vetted by our professional team of experienced brokers. Because we cultivate only select trades and brokerage yachts, we are able to ensure that each yacht we offer meets or exceeds our elevated standards for quality and safety. 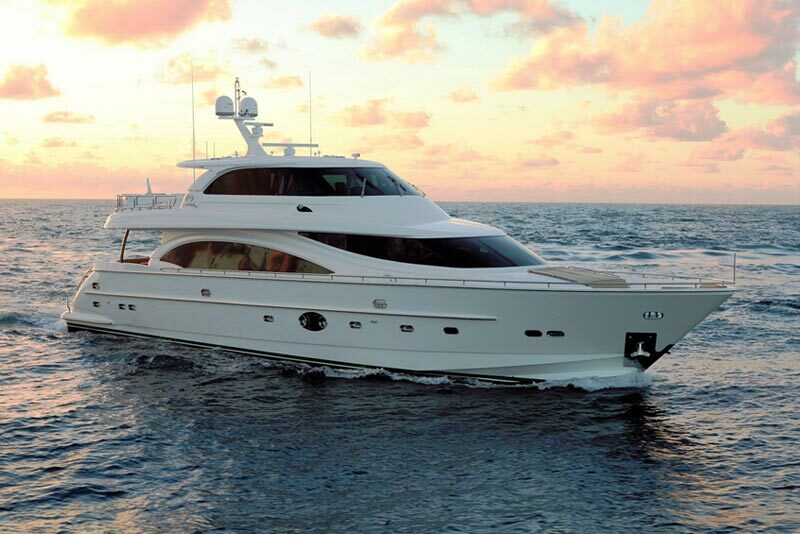 We are yacht brokers and yacht agents that have a track record of guiding buyers and sellers from beginning to end. We are familiar with the yacht models and the markets for those yachts. Let us help you make informed decisions. Yacht Connexion sales associates have years of proven track records in closing sales to the satisfaction of buyer and seller. 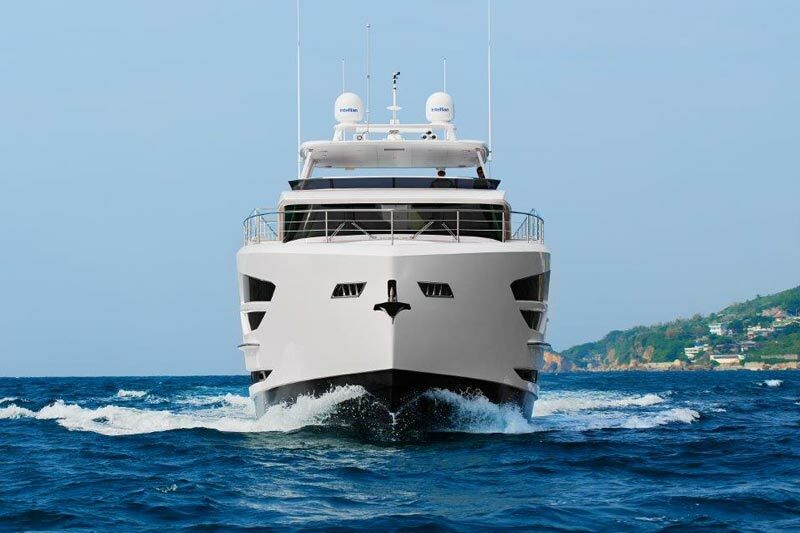 Yacht Connexion is proud to be a Horizon Yachts Preferred Partner, representing the company’s prestigious luxury yacht collection. Horizon Yachts has been in business since 1987 building their client’s dream yachts and to date has delivered over 820 luxury yachts to owners around the world. Contact us today to learn more! For Sale or Charter to U.S. Residents While in U.S. Waters. All specifications are provided in good faith and not guaranteed. 1224 U.S. Highway One, Suite "E"